Best Apartment I Ever Sold invites our agents to share the unique story of their best selling experience to date. 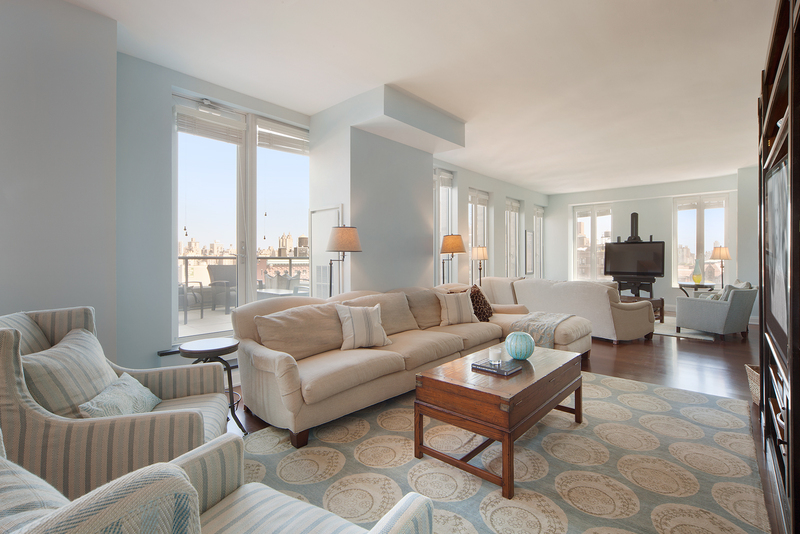 This week, learn why Lori Ben-Ari‘s sale at 230 West 78th Street, 16A is her best one yet. After living on the Upper West Side for over 20 years, I’ve fallen in love with the area and it is therefore probably not much of a surprise that the best apartment I ever sold is on the Upper West Side. In 2007, when many new developments were being built, I was enthralled with a building at 230 West 78th Street called Linden 78. I had been anticipating Linden 78 for a few years because I knew the people involved in the development and heard the many twists and turns they had to go through before eventually getting approval. I loved the floorplans and the boutique feel of the building and the location was second to none. I always had my eye on that building. When the real estate market declined in 2009, Linden 78 apartments suffered price declines as a result. I had a customer at the time who was interested in a pied-à-terre on the Upper West Side with outdoor space. As it turned out, it was very fortuitous timing for my buyers. We were able to find a 3,800-square-foot apartment with a 750-square-foot terrace for just over $7,100,000 at Linden 78. Not even 4 years later, my client was interested in another property and we ended up selling their beautiful residence for $11,000,000. In addition to the obvious success of the sale, I appreciated the beauty of this apartment given its exceptional layout. The home featured an open kitchen with a eat-in area, large great room, terrace off of the living space, an extra guest room or office in addition to four graciously-sized bedrooms on the other end of the apartment. It was the perfect home for entertaining and living to coexist. Many times, people ask me if I would want to live in any of the apartments I’ve sold. Most of the time, even if it is a stunning or in the hottest neighborhood, the answer is usually “no”, because I love where I live. But with this listing at Linden 78, the answer would be an emphatic “yes”!